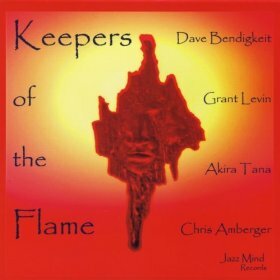 This first “Keepers of the Flame” album was created by Dave Bendigkeit on trumpet and flugelhorn, Grant Levin on piano, Chris Amberger on bass, and Akira Tana on drums. It is all original music. We are one of a group of the last remaining voices from the past. 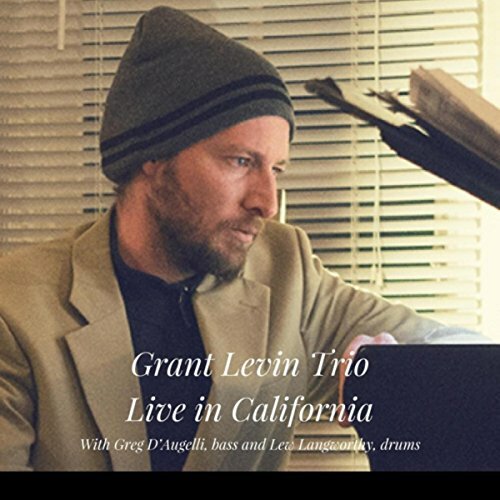 From the great river of American music where the groove, self-expression are paramount. As younger men, we worked and learned our craft by playing with everyone from Art Blakey, Cab Calloway, Shelly Manne and Ella Fitzgerald to Freddie Hubbard, Sonny Stitt, Rahsaan Roland Kirk, Rufus Reid, and so many other giants of this music. This is an offering by musicians who long ago stopped trying to sound like somebody else.